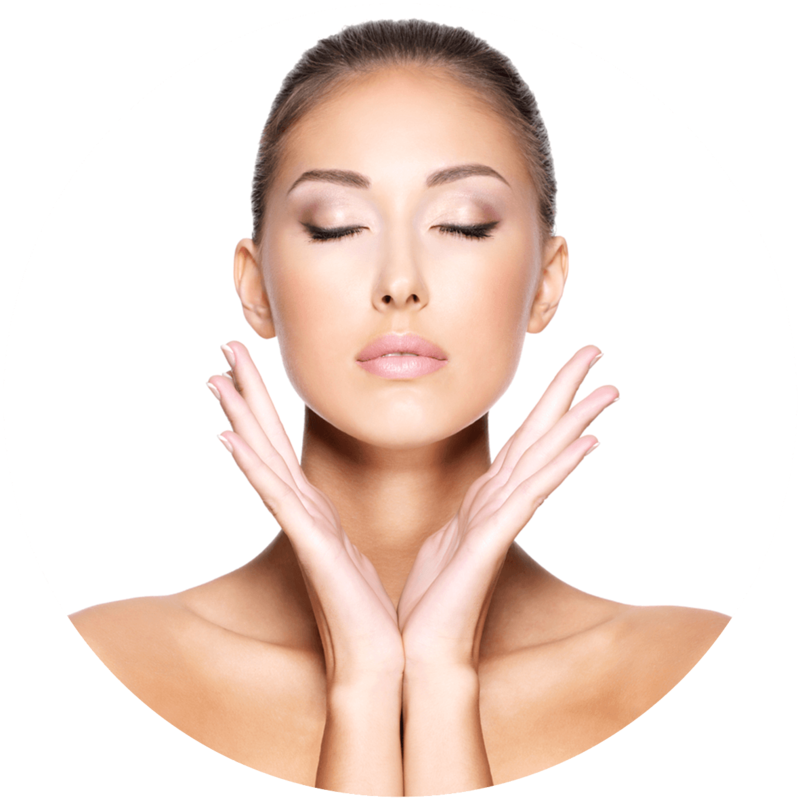 Our mission at Adore MediSpa is to provide the best customer experience. 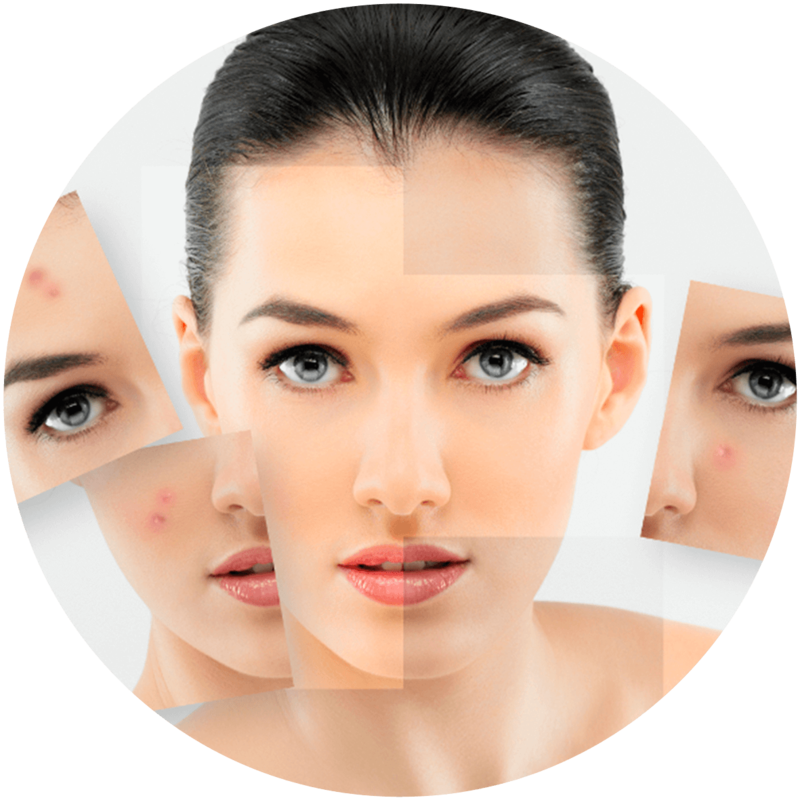 Adore MediSpa provides a variety of industry-leading services with one of the top, innovative technologies in the world, the Sharplight Omnimax machine. 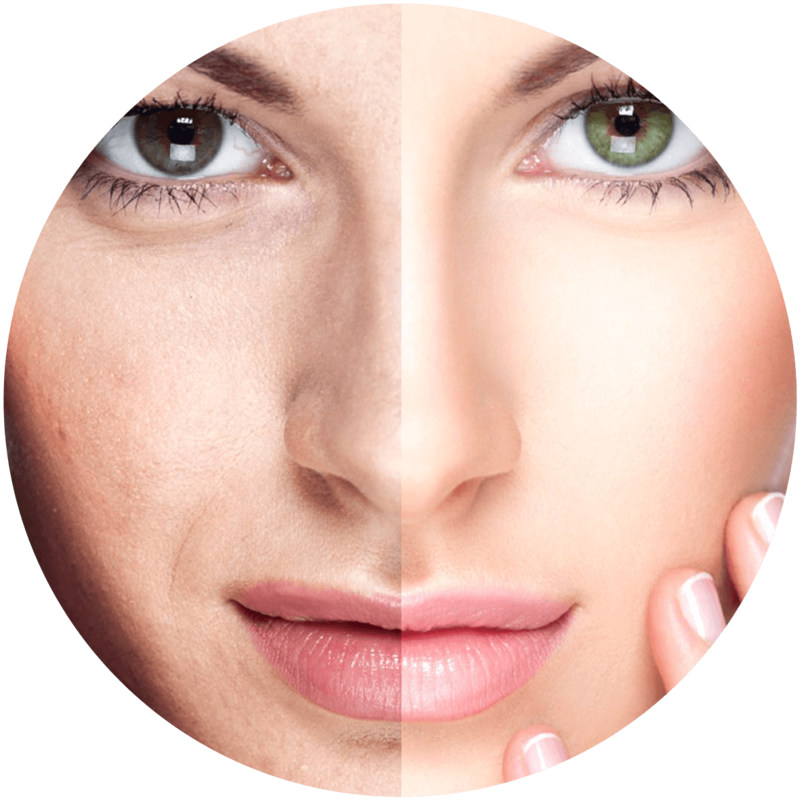 Hair reduction, Skin Rejuvenation, Laser Tattoo Removal, Body Contouring IPL and laser treatments are to name a few.